The Security Officer Network's official step-by-step guide to obtaining a guard card and licensure as an unarmed security officer in the State of Tennessee. 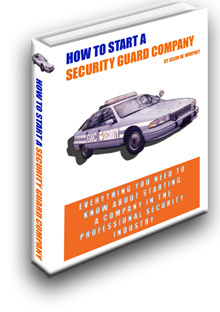 What follows is a step-by-step description of the basic requirements upon those who desire to work as a security guard in the State of Tennessee. These steps are designed to inform the reader of the basic requirements and cost for receiving an unarmed guard card. 1. 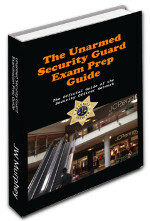 Download and peruse a copy of the unarmed security prep guide. 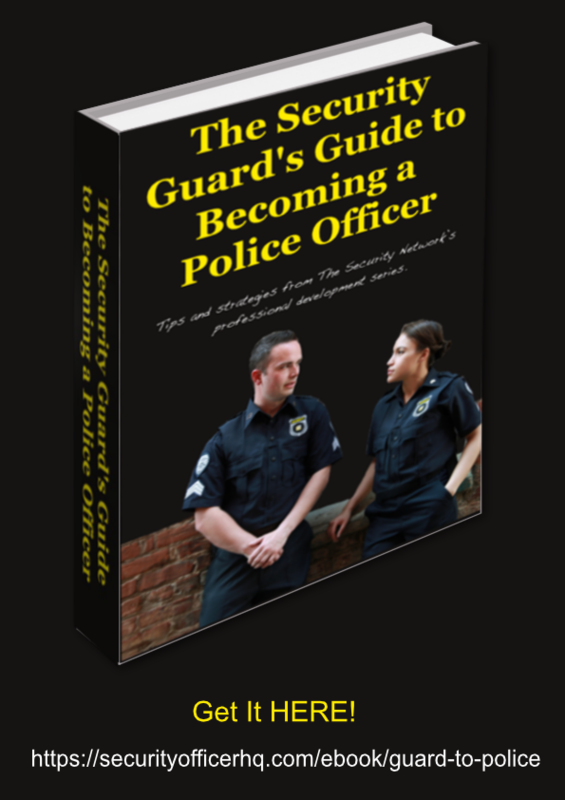 This free ebook is a must have for the future security officer who desires an understanding of the basics of working in the private security industry. The book will prepare you for the state's required training. 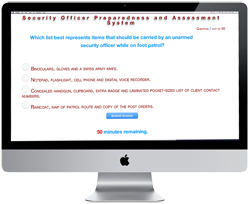 4. you are capable of performing the duties of a security officer and willing to undergo the required four hours of training. - TIP! Those who do not want to work for a licensed security company may apply for a security contractor's license. 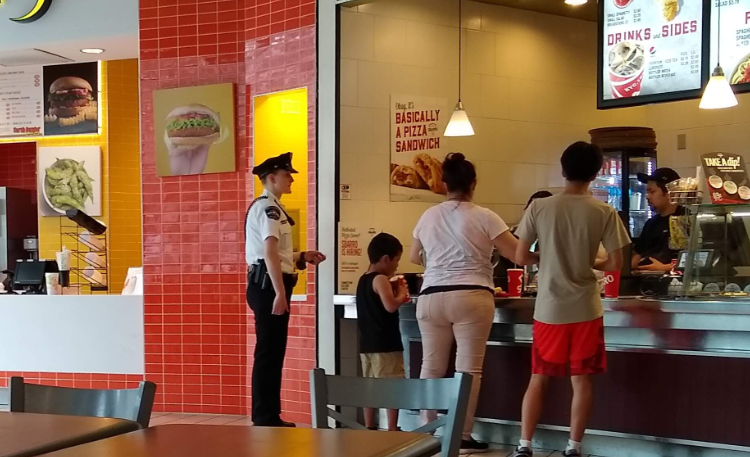 It allows officers to work on their own or through their own private security agency. 3. Create an online account with the Tennessee Board of Commerce and Insurance. It's through this account that you will apply for your license. In the future your online account will allow you to order replacement licenses, upgrade your card to armed status, complete the biennial renewal of your license and update your information as needed. 4. Undergo the taking of your fingerprints and photographs. The fingerprints will allow the state to conduct a background check with the Tennessee and Federal Bureaus of Investigation; and, the photograph will likely appear on your license once it is issued. The fingerprints will be taken at an IdentoGO fingerprinting vendor. You should expect to pay just under $40 for this service. To schedule an appointment visit the IdentoGo Tennessee appointment page. The state requires you to provide three passport-style photographs. These photographs may be taken by your employer or by a passport photo provider. You will likely be allowed to upload the photos when you submit your online application. - TIP! The IdentoGo reservation form may ask you for the name of the state agency to which you are submitting your fingerprints. List the agency as "Department of Commerce and Insurance." 5. Submit the application. Sign in to your online account and submit your application. After submitting the requested information you will be given the opportunity to pay your application fee and license costs of $70. 6. Print a copy of the completed application. 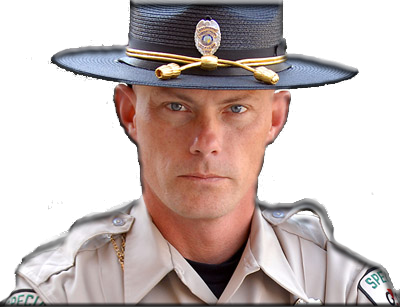 Pending approval of your unarmed security license, the copy of the application will allow you to work as a provisional security officer for up to 75 days from the date of the application's submission. - TIP! Unarmed security licensing requests are processed by the state in from four to six weeks. You should expect to receive your guard card before your provisional status expires. 8. Remember to renew your license. Tennessee guard cards are good for two years. At that time you will be required to renew. Guards are advised to submit their completed renewal request not less than 30 days prior to the expiration of the license. - TIP! You can find a brief summation of these steps at the guard card checklist page.